Did you know that there are scientific facts which support the healing horse-human connections? Studies conducted by the Institute of HeartMath show scientifically how “healing” and a “sense of wellness and peace” happens between horse and human through the electromagnetic field that emanates from the horse’s heart. According to these studies, the electromagnetic field projected by the horse’s heart is stronger and five times larger than the human one. Their “coherent” heart rhythm (heart rate pattern or HRV) creates a system that can efficiently recover and adjust to stressful situations. People experience the emotional bond and physiological benefits while interacting with horses. Scientific research shows lowered blood pressure and heart rate, increased levels of beta-endorphins (neurotransmitters that serve as pain surppressors), and decreased stress levels. They can feel reduced feelings of anger, hostility, tension and anxiety, and improved social functioning. No wonder horse therapy works. Barbie & Katsamanis talk about how “a ‘mental contract’ needs to exist between horse and rider” which can be “entered into after we have found a place of physical comfort for the horse. 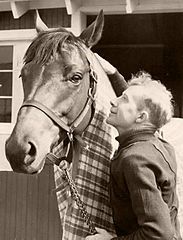 Trainer Tom Smith and jockey Red Pollard were able to achieve this type of mental contract with Seabiscuit, a bond which healed all 3 for both Pollard and Smith were suffering in their own ways. Once the mishandled race horse was able to relax and connect with humans, he went on from being an angry, stubborn and lazy horse to win and uplift the hearts of millions broken by the Great Depression. 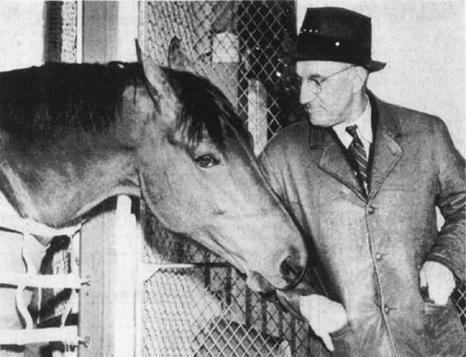 In our documentary Seabiscuit’s Legacy, we’ll show how that healing horse-human connection existed then and how that continues today at Ridgewood Ranch, Home of Seabiscuit. There, an equine therapy program by the Ridgewood TRAIL Riders helps heal and uplift disadvantaged children and war veterans. In the film, we’ll take a look at the suffering Charles Howard endured after the tremendous loss of his 15 year-old son Frank who died in an auto accident at the ranch. 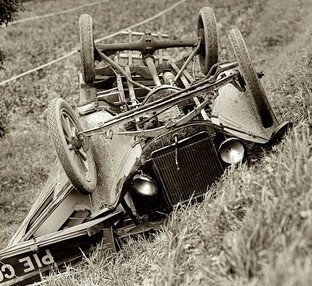 After that, Howard turns from his love of the automobile (which built his wealth) to horse racing.He empties the barns of his racecars, installs Seabiscuit, and the legend (and Howard’s healing) begins. 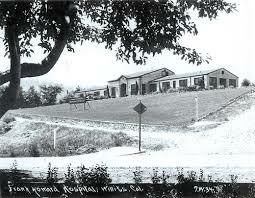 Frank R. Howard Memorial Hospital opens in 1927. New Frank R. Howard Memorial Hospital opens Fall of 2015. 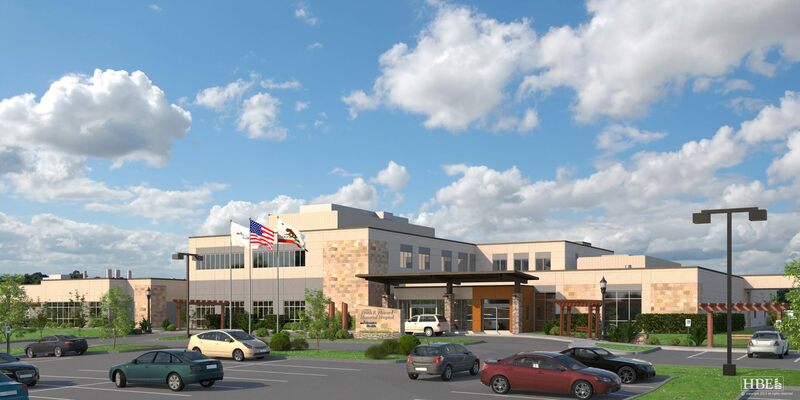 We’ll also portray how the Frank R. Howard Memorial Hospital in Willits began in 1927, how it has been a source for healing, and it will continue with the opening this fall of the brand new $65M Frank R. Howard Memorial Hospital not far from the current location. Follow us as we complete the film throughout the next year as we move from the current development phase through to release at film festivals around the world, and then into theaters and through online distribution. A percentage of the film’s proceeds will benefit T.R.A.I.L., the Frank R. Howard Foundation, and the Seabiscuit Heritage Foundation which maintains the Seabiscuit legend through their conservation and preservation efforts at Ridgewood so that the legend lives on. You can help us achieve this by contributing to the development of the film. Seabiscuit & Pollard Win 1937 Suffolk Downs MassCap in Record Time! 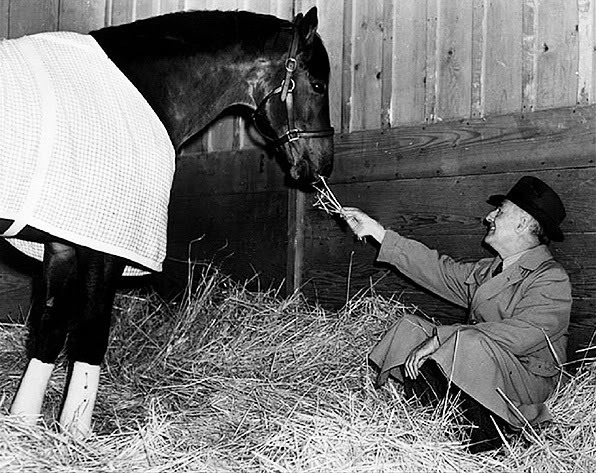 Former VP Mondale Signs Release for Seabiscuit’s Legacy Film Trailer! Our New Fiscal Sponsor: the International Documentary Association!